Like most hit music radio stations of the sixties and seventies, WOR-FM and WXLO used jingles as a way to identify and brand the station. 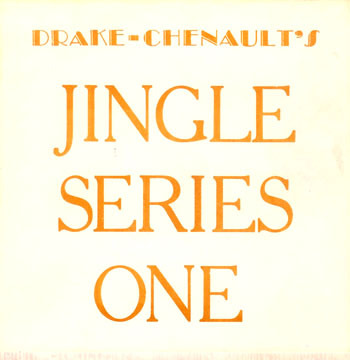 Jingles serve as a way to provide continuity and consistency to the sound of a radio station. It's interesting that the first progressive rock format had jingles. 'OR-FM did since the format had yet to be developed as something completely different from Top 40 radio. The station was trying to play a greater variety of rock music in a less frenetic, more adult way. But it was also a descendent of Top 40. Words like "hits" were part of the format. 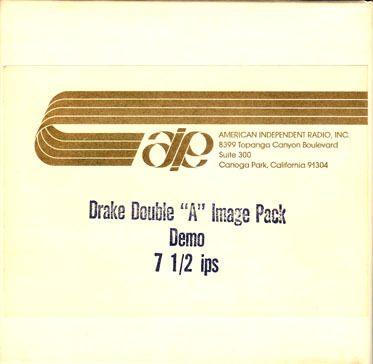 "Drake Double A Image Pack"
Jingles eventually disappeared from the 99X format although it continued as a Top 40 formatted radio station until 1980. Thanks go to Jonathan Wolfert of JAM Creative Productions and PAMS Productions for his help in documenting this history. Thanks also to Neil Weiser, Tom Foty, Ted David, Steve Sobczuk and Robert Pellon for their contributions!